The Wine Advocate is probably the world’s most trusted authority in wine. It was established by the internationally recognised Robert Parker, the only critic in any field to receive the highest Presidential honor from three countries – France, Italy and Spain. Robert Parker’s Wine Advocate provides a wealth of information to its subscribers, including a searchable database of more than 350,000 professional wine ratings and reviews, in addition to articles, videos and daily news content. Parker is accredited for creating the 100 Point scoring system for wines and, at the pinnacle of his influence, many top wineries would aim to style their winemaking specifically to suit his palate. These days Parker takes more of a back seat and the Wine Advocate’s Provence wine taster is Joe Czerwinski, who recently released his tasting notes and scores for our rosés and we’re delighted to share them with you here. 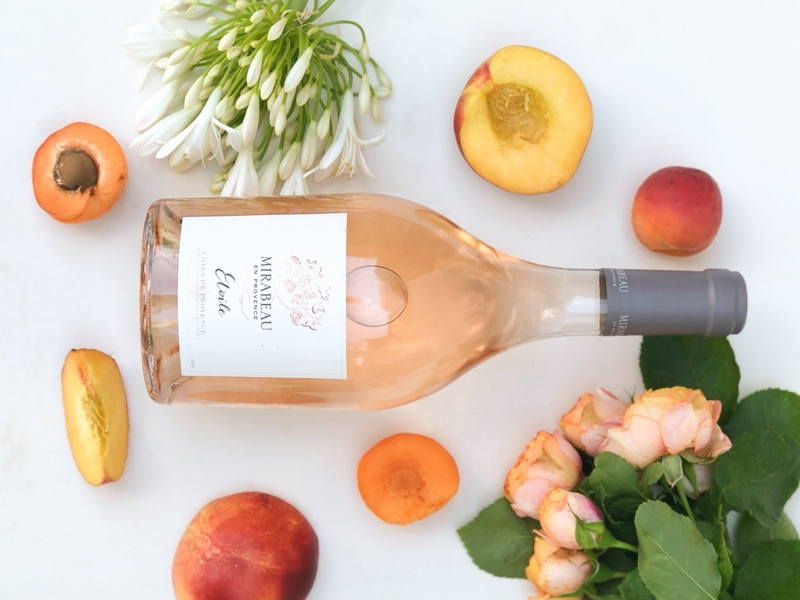 There don’t appear to be any secrets behind Mirabeau’s 2017 Cotes de Provence Rose Etoile, just good solid grape growing and winemaking. It’s 90% Grenache and 10% Cinsault from 300-400 meters above sea level, made in stainless steel, nothing fancy, but the wine sings. Strawberry and lime notes appear on the nose and palate, where this light to medium-bodied wine is fresh and zesty. It finishes long, with hints of savoury spice. 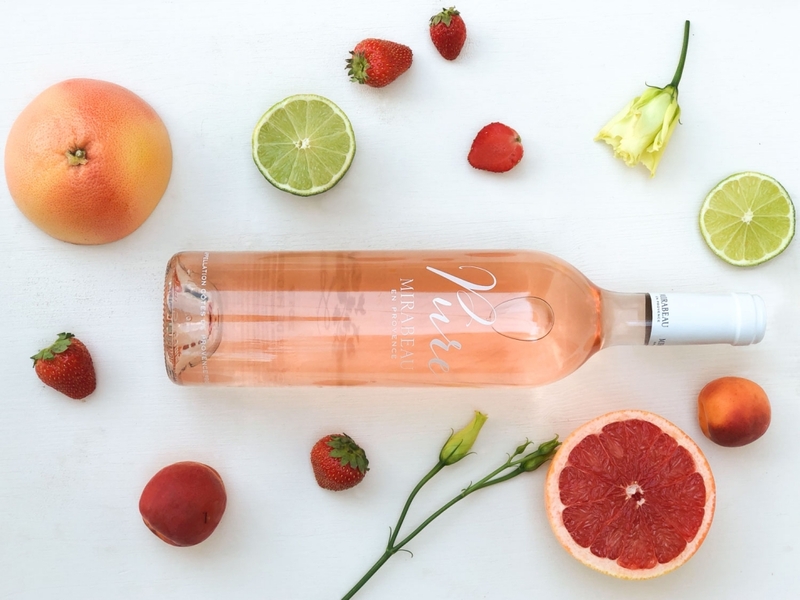 The mid-level rosé offering from Mirabeau, the 2017 Pure slots in nicely, showing more weight and richness than the winery’s basic bottling. Passion fruit, lime and berry notes appear on the nose, while the palate is medium-bodied and the finish long and concentrated, hinting at lime zest and crushed stone. Worth the step up, IMO. 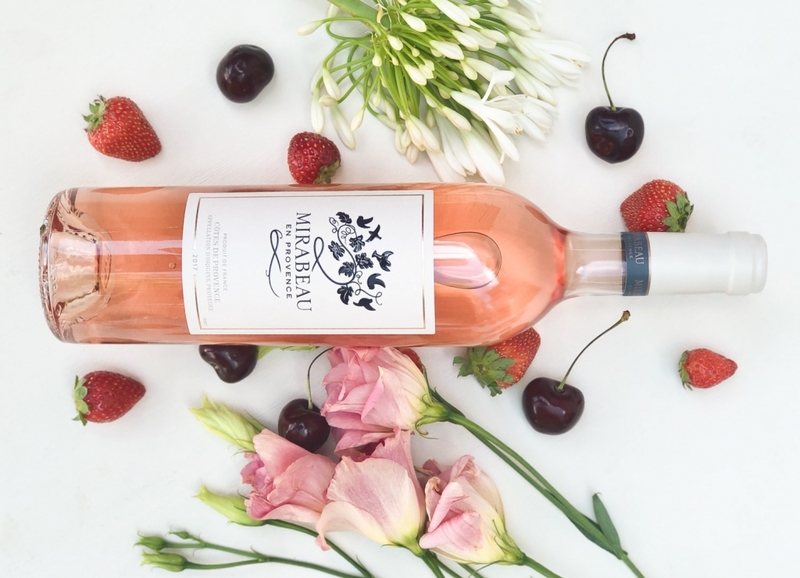 Mirabeau’s entry-level 2017 rosé features some confected aromas of cotton candy at first, but those subside quickly to reveal more appealing notes of pear, melon and citrus. It’s light to medium-bodied, with a gentle mouthfeel and a slightly chalky-citrusy finish.